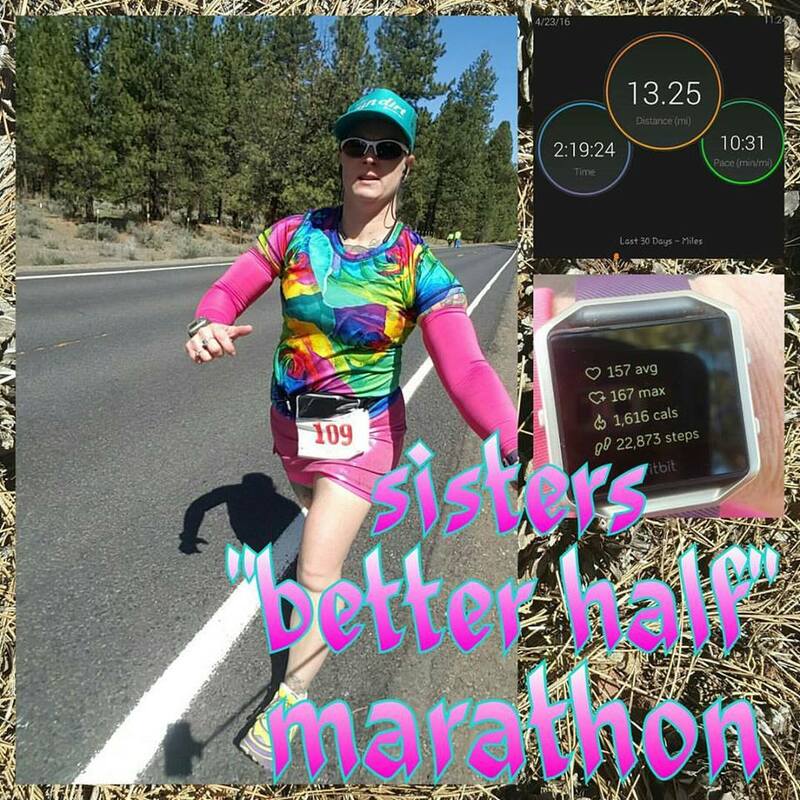 • Saturday: ran the Sisters “Better Half” Marathon in the morning! It was a great, super small race. 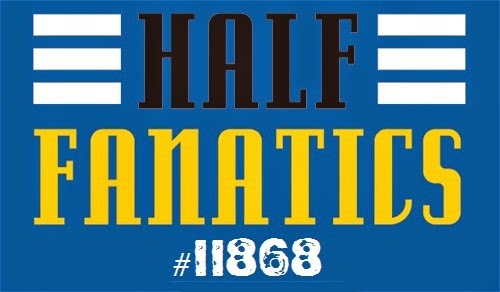 Only 82 people ran the half option of the race! It was a very scenic and lovely course. In the afternoon, I walked around downtown Bend and checked out some of the shops and picked up some fun souvenirs…most of which I’ll use for the scrapbook pages for this race and the one I ran on Sunday too. 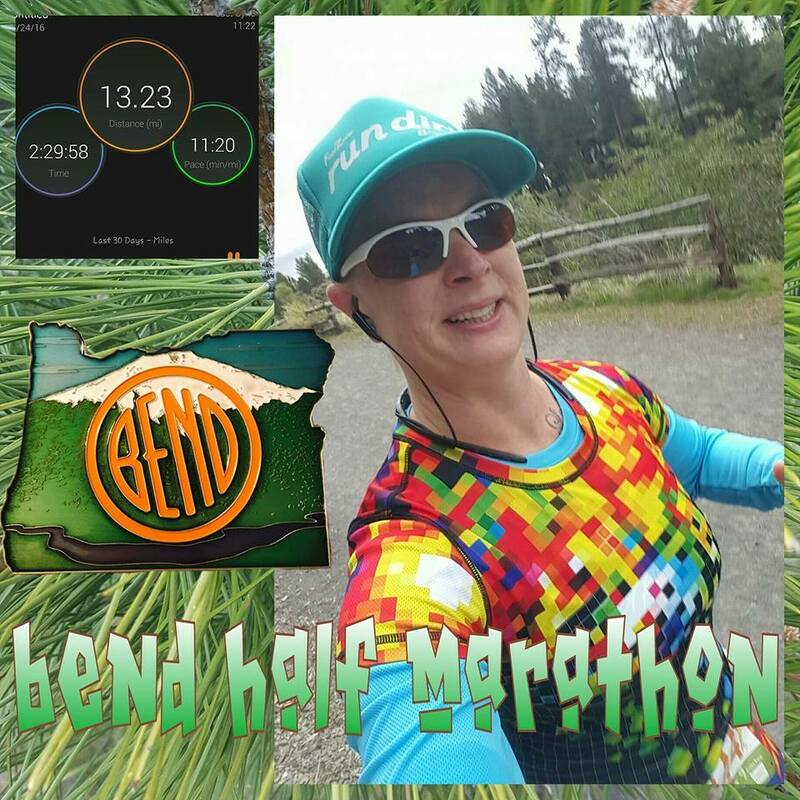 • Sunday: ran the half option of the Bend Marathon on this day! Back-to-back half marathons! WOO! Before this, the most I had done back-to-back was 10 miles each day. This half was a LOT hillier than I was expecting and it really took it out of me. 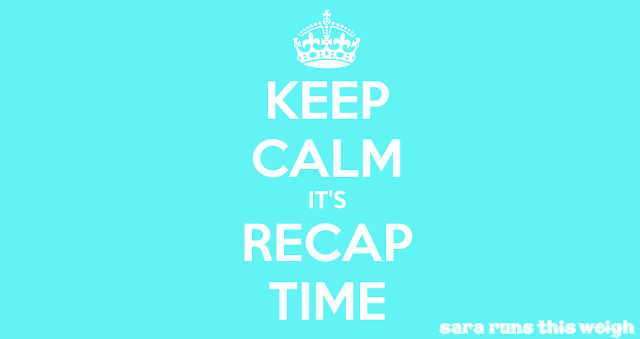 I was exhausted the rest of the day and very glad I didn’t sign up for the full like I had originally intended to. Between that and having already run a half the day before, I finished in 2:29:58 and I’m 100% okay with that time because of all the circumstances. • Monday: recovery, recovery, recovery. I just ran 2 half marathons back-to-back, at an altitude that is way higher than I’m used to running at. The Bend/Sisters, Oregon area is at around 3600 feet above sea level and the Austin, Texas area is at just under 500 feet above sea level. So, frankly, I did pretty dang good and most likely would have PR’ed had I been at a lower altitude. So I’m very happy with how I did at both races. All I did on this day was take a couple walks before and after a lunch date with a friend and made sure I hit my 10K steps. • Tuesday: I stayed at my brother’s house near Portland, Oregon Monday night and drove up to my grandma’s house in Sumner, Washington on Tuesday morning. 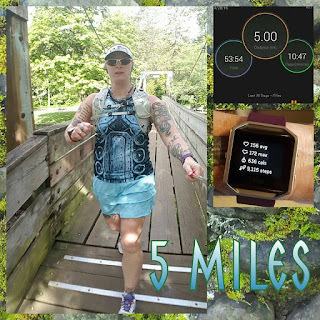 I had wanted to do a run on this morning, so since I changed plans last minute to do an extra visit with my brother Monday evening, I looked up parks with extensive trails that were between my brother’s and grandma’s houses and discovered Millersylvania State Park in Washington! Their website boasts 7.6 miles of trails. So I went to run them! In fact, I backtracked and took side trails and it all added up to 10 miles. Earned my virtual race medal for the Police 10-miler! It was a $10 day use entrance fee (which I paid on the honor system as it seems there’s no one working the entrance booth/gift shop to take the money) that I paid at an electronic pay station (same machine as what they’re now using for parking meters that prints a little ticket you put on your dash), so $1 per mile! Haha. • Wednesday: visiting with my grandma in the morning and then driving back to my parents’ house in the afternoon, so no workout. In fact, this was my least active day the whole vacation! • Thursday: well, my time in Oregon is up now. I wanted to squeeze in one more run before heading out, so I ran around my home town in the morning before loading up the car. 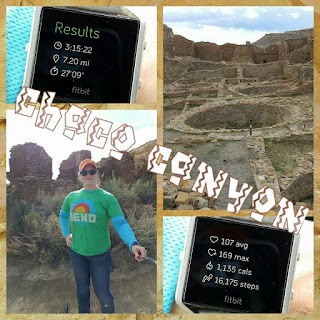 • Friday: took a planned detour on my drive back to Texas to stop at Chaco Cultural National Historical Park. It was amazing, so I won’t go into super detail here (I’ll be writing a blog post on it, so watch out for that). I hiked a total of 7.2 miles! I got back to my apartment around 8:30 last night. That’s why I forgot to post this yesterday. 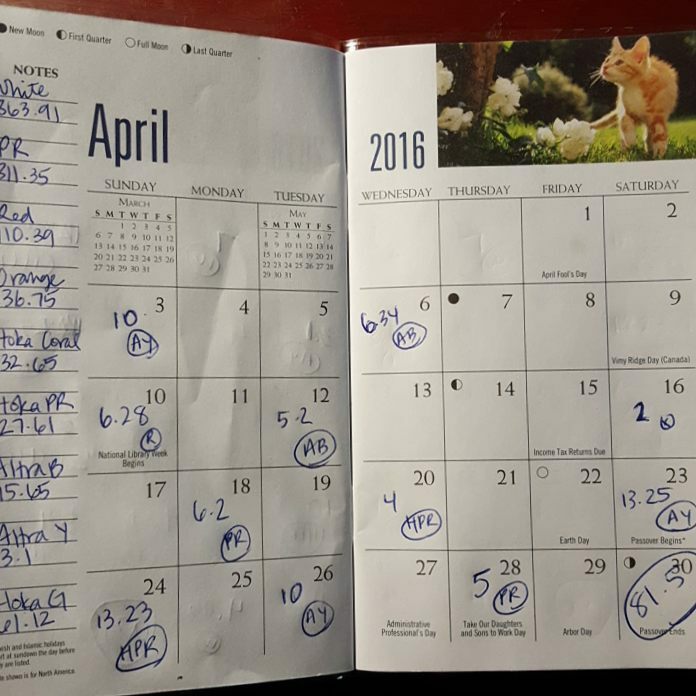 So, I might as well post my monthly mileage for April! 81.5 miles. Not exactly what I was hoping for. 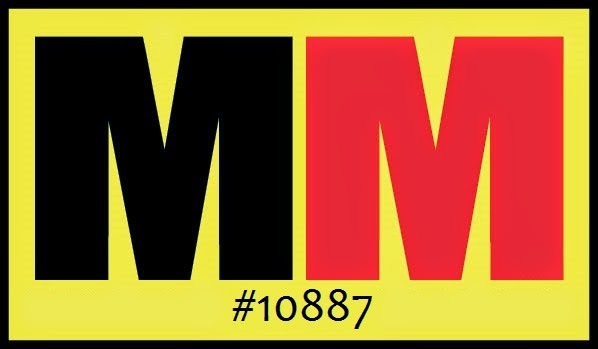 I have a standing monthly goal of 100+ miles, but I have a secondary, fallback goal of 90+ miles. This month, the first part, I was battling lack of motivation. I did fantastic while I was on vacation. I got all my miles in that I had planned. 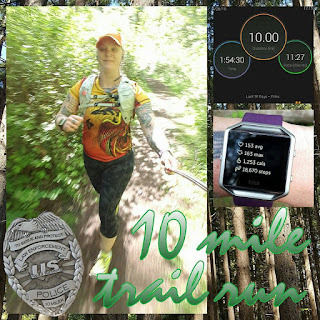 In fact, when I went for the trail run, I was originally only planning to run about 7 miles, but changed that to 10. I just love running in the forest! I won’t be weighing in for this recap as I was still traveling on Saturday and eating roadtrip foods, but I will for next week’s recap. I’m pretty sure that I have gained a little more weight while on vacation, but I’m really trying to not stress about it. I was doing my best to enjoy myself while I was on vacation and that included not worrying about what the scale might say when I got back to Texas. I did notice that my second week of vacation was filled with more moderate eating habits, so that’s a plus. I spent a little bit of time on my drive back to Texas trying to figure out what to do about food this week. While at my grandma’s house, she made us her fruit salad, so I decided I would make a version of it and eat that for snacks. Then, I have 5 pounds of sweet potatoes, so I’ll just bake them, mash them and add a little sweetener and cinnamon. YUM! I picked up some spaghetti squash and the fixings for spaghetti sauce, so that’ll be lunch for this week and most likely next week too. And then low calorie cereal with almond milk for breakfasts. I’m all set!